Immaculate townhome in beautiful Meridian neighborhood! What a sweet place with cozy fireplace, generous kitchen, and true dining area. 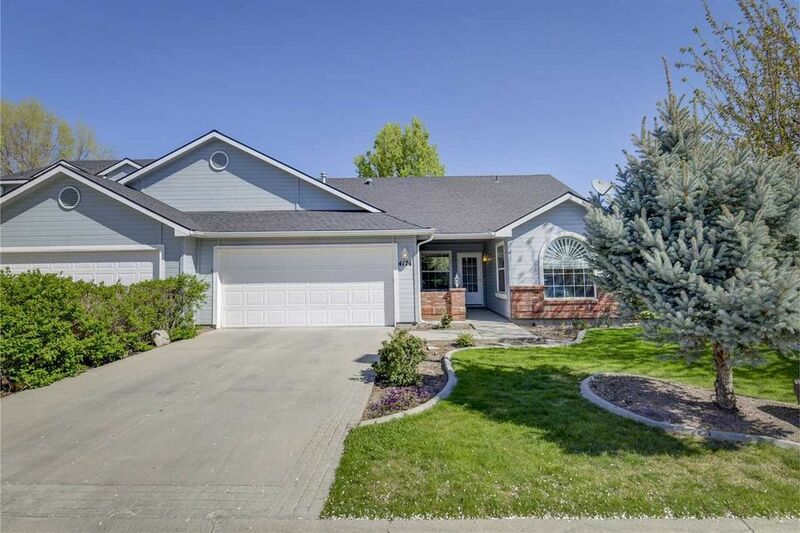 Neat as a pin with new carpet, updated paint and charming floorplan. Covered patio with just enough yard to enjoy summer evenings outdoors without a lot of maintenance. Quiet setting at the end of a cul-de-sac. Cute as a button!